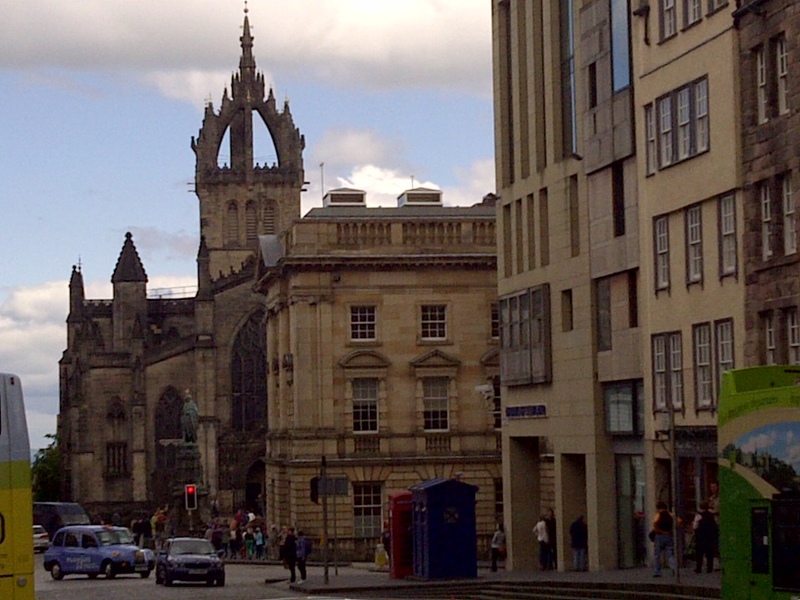 The 15th century St. Giles Cathedral, renovated in the 19th. Edinburgh, Scotland. June 12, 2013. On the ENGLAND, SCOTLAND & WALES tour.